I wrote this blog over a year ago and believe that it still stands true today. 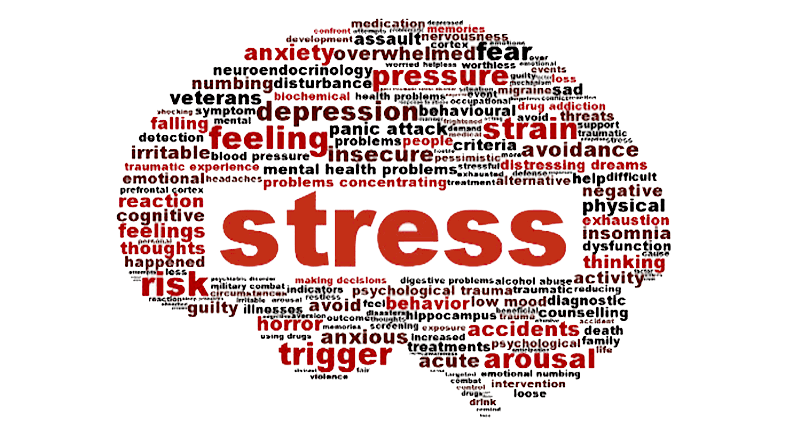 Stress: A state of mental tension and worry caused by problems in your life, work, etc. something that causes strong feelings of worry and anxiety. Today we’re living in a fast pace world. We live in a time where it’s in with the new and out with the old. And sometimes you may feel the pressure to keep up. And if you’re not feeling the pressure, maybe you have kids who feel the pressure and therefore you now feel pressured. It’s all about the latest shoes, clothes, tablets, Ipads, cell phones, and whatever else floats our way. Things are moving so fast that we don’t even get the chance to enjoy what you already have. It’s easy to become ungrateful and stressed out about how to get our hands on the next big thing. So, what happens when we give into those temptations? We may pick up more hours on our jobs. We may pick up a second or third job. We become stressed out, burned out, and physically and mentally drained. We get so caught up in the “I want the best and I want my family to have the best” that we miss out on the most important parts of life. Spending time with God, Family, Friends and our own Company. When was the last time you were just able to relax your mind long enough not to think about anything but what’s right in front of you? Remember the saying that the best things in life are free? I’m starting to realize just how true that statement really is. Going to the park, taking a walk, watching a movie, and praying together are things you can do with your loved ones. And it’s free! Free I tell you! It allows you to not only get in valuable time you’ll never get back, but it also allows you to become more in tuned to what’s really important in life. It also allows you to draw closer to God, by drawing closer to the things that are important to him, people. Isn’t it so good to be surrendering right now? We not only get a chance to draw closer to our creator, but we’ll also get a chance to draw closer to the things of importance because we’re drawing closer to Him.